The Lockheed Martin/Boeing F-22 Raptor is a single-seat, twin-engine fifth-generation supermaneuverable fighter aircraft that uses stealth technology. It was designed primarily as an air superiority fighter, but has additional capabilities that include ground attack, electronic warfare, and signals intelligence roles. Lockheed Martin Aeronautics is the prime contractor and is responsible for the majority of the airframe, weapon systems and final assembly of the F-22. Program partner Boeing Defense, Space & Security provides the wings, aft fuselage, avionics integration, and all of the pilot and maintenance training systems. The aircraft was variously designated F-22 and F/A-22 during the years prior to formally entering USAF service in December 2005 as the F-22A. 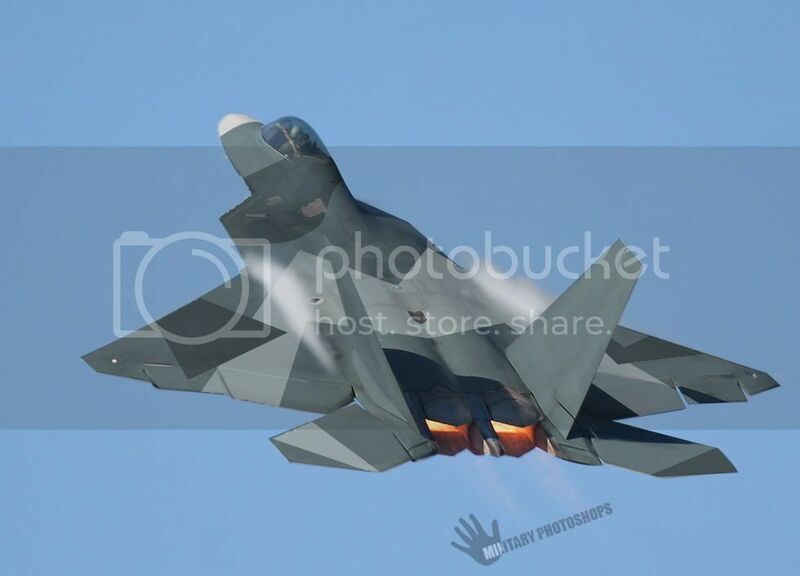 Despite a protracted and costly development period, the United States Air Force considers the F-22 a critical component for the future of US tactical air power, and claims that the aircraft is unmatched by any known or projected fighter, while Lockheed Martin claims that the Raptor's combination of stealth, speed, agility, precision and situational awareness, combined with air-to-air and air-to-ground combat capabilities, makes it the best overall fighter in the world today. 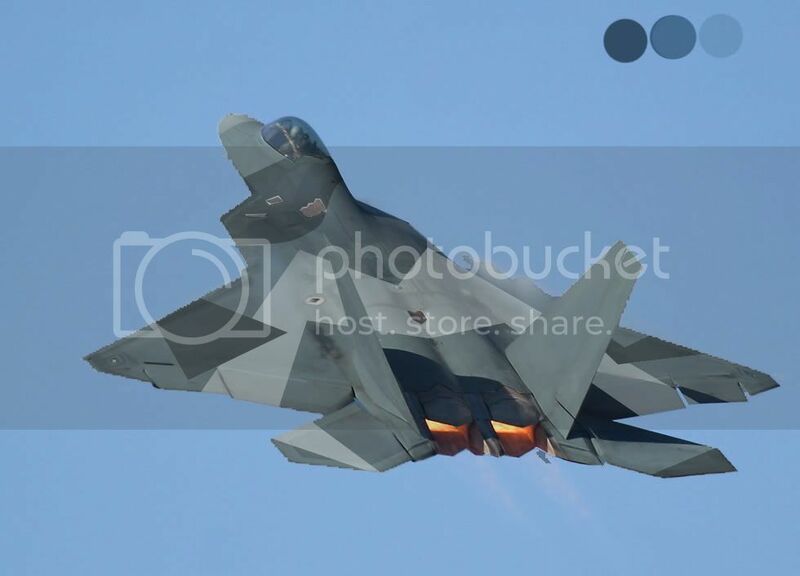 Air Chief Marshal Angus Houston, Chief of the Australian Defence Force, said in 2004 that the "F-22 will be the most outstanding fighter plane ever built." The high cost of the aircraft, a lack of clear air-to-air combat missions because of delays in the Russian and Chinese fifth generation fighter programs, a US ban on Raptor exports, and the ongoing development of the supposedly cheaper and more versatile F-35 resulted in calls to end F-22 production. In April 2009 the US Department of Defense proposed to cease placing new orders, subject to Congressional approval, for a final procurement tally of 187 Raptors. Then the National Defense Authorization Act for Fiscal Year 2010 was signed into law in October 2009 without funding for further F-22 production. The Sukhoi PAK FA (Russian: Перспективный авиационный комплекс фронтовой авиации, Perspektivny aviatsionny kompleks frontovoy aviatsii, literally "Prospective Airborne Complex – Frontline Aviation") is a twin-engine jet fighter being developed by Sukhoi OKB for the Russian Air Force. Sukhoi director Mikhail Pogosyan has projected a market for 1,000 aircraft over the next four decades, which will be produced in a joint venture with India, two hundred each for Russia and India and six hundred for other countries. He has also said that the Indian contribution would be in the form of joint work under the current agreement rather than as a joint venture. The Indian Air Force will "acquire 50 single-seater fighters of the Russian version" before the two seat FGFA is developed. The Russian Defense Ministry will purchase the first 10 aircraft after 2012 and then 60 after 2016. The first batch of fighters will be delivered without the "Fifth generation" engines. Ruslan Pukhov, director of the Centre for Analysis of Strategies and Technologies, has projected that Vietnam will be the second export customer for the fighter. The PAK-FA is expected to have a service life of about 30–35 years.